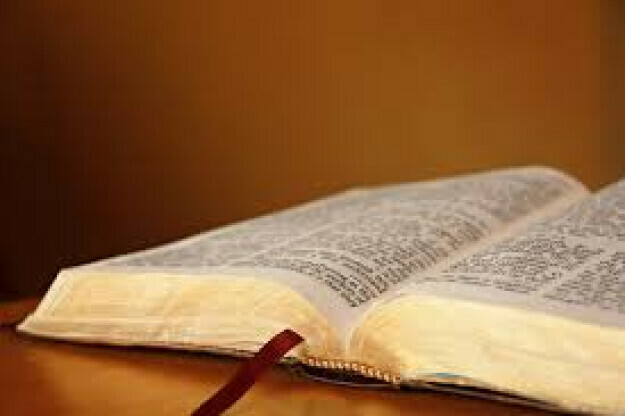 Over the course of approximately 25 Sundays between September and the end of April participants in this course led by the clergy will read excerpts of the Bible from Genesis to Revelation and “graduate” having essentially read the Bible from beginning to end. The group will not meet every Sunday; no classes are planned around Christmas or Holy Week. To enroll please e-mail The Rev’d Jim Quigley. The cost for enrollment is $25.00 with course materials provided. PLEASE NOTE: Wednesday morning Bible study resumes on October 3.